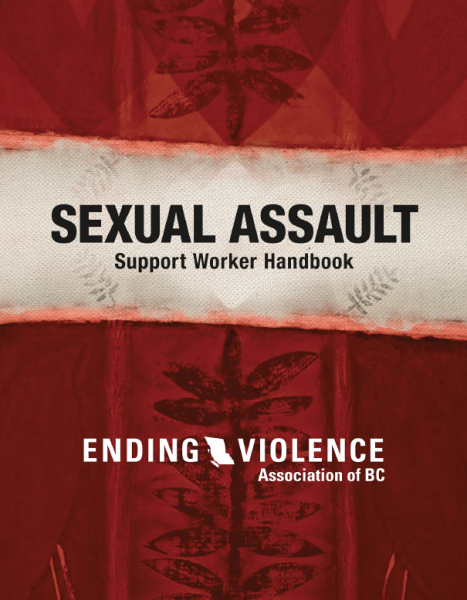 This update of the Sexual Assault Support Worker Handbook, last revised in 2007, was developed as part of the Western Canada Sexual Assault Initiative funded by Status of Women Canada. Updates reflect changes in policy, legislation and best practices. It also integrates recent developments in the understanding of the dynamics and impacts of sexual assault and how to best respond to sexual violence.